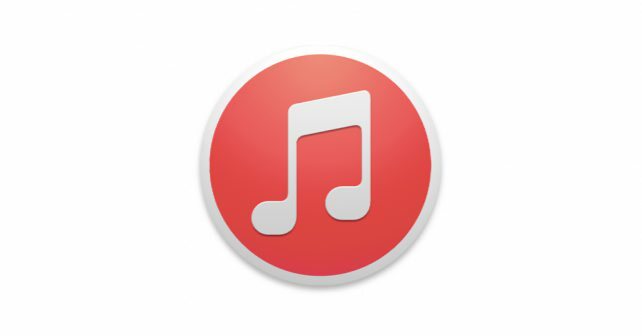 Today, Apple released iTunes 12.5.5 for macOS and Windows PC users. Because of a minor update, it only includes minor bug fixes and performance improvements. The company also released iOS 10.2.1 for iPhone, iPad, and iPod touch. Additionally, macOS 10.12.3 software update is now available at Mac App Store. You can be download new iTune update from iTunes download page. The update is also rolling out through the Software Update in the Mac App Store.